Fox Confirms 'Water For Elephants' US DVD Release Date! Just announced!! 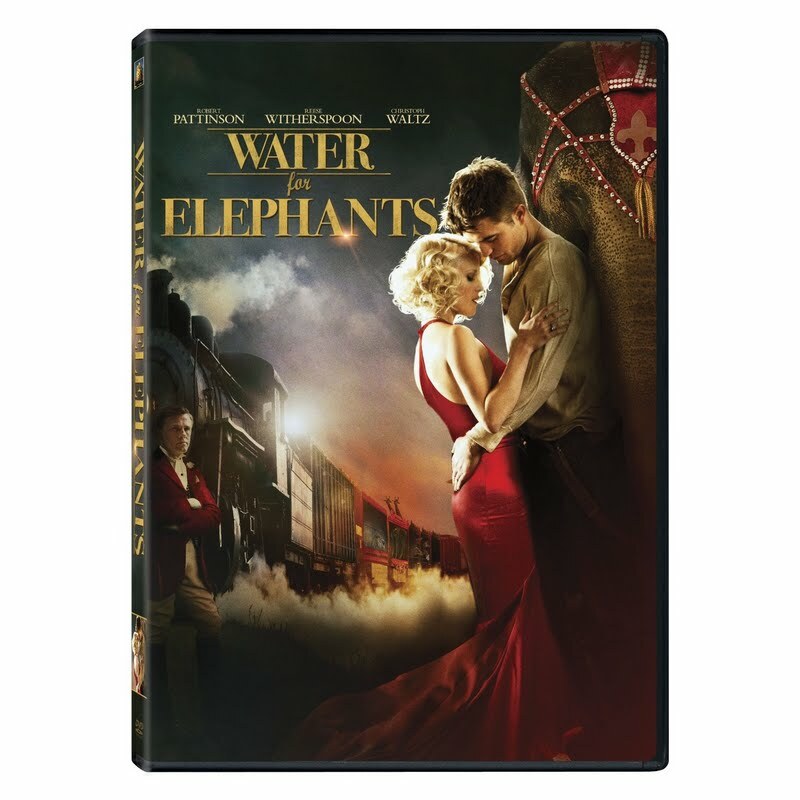 Water for Elephants will be available on Blu-ray, DVD and On Demand November 1st!! November is going to be an epic month! 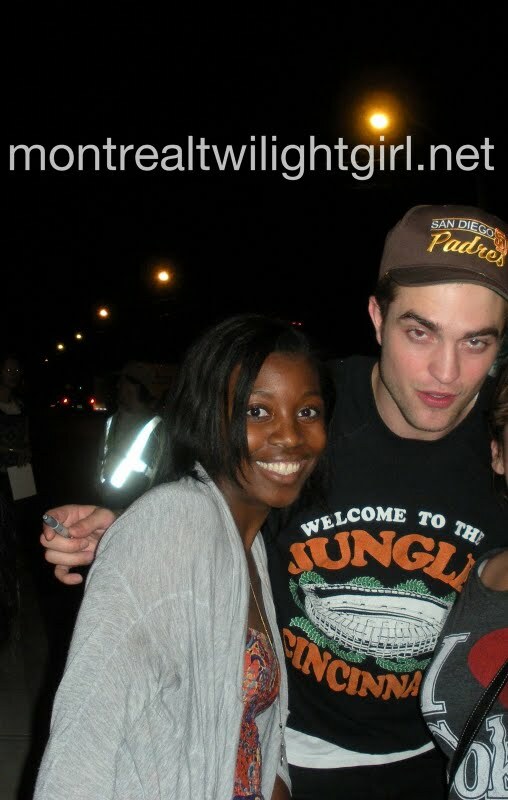 Marisa Quintanilla About Rob: "Just So Nice & Soft Spoken"
Not surprisingly, Quintanilla was a fan before she was cast. Read the whole interview at The Monitor. Yes, we've seen dozens of videos of the same scene being filmed.. but we just can't turn away! 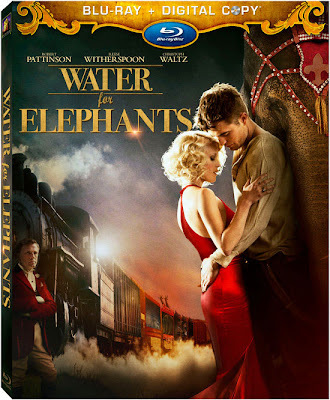 Christina Ricci: "I Had A Lot Of Fun Working With Him"
As she heads into the fall, Ricci is already generating buzz for her role in another period piece, Bel Ami (at press time, it's yet to be picked up for distribution) in which she, Uma Thurman and Kristin Scott Thomas get to take turns being entranced by Robert Pattinson. "He's great; he's really an awesome guy. I had a lot of fun working with him," says Ricci. 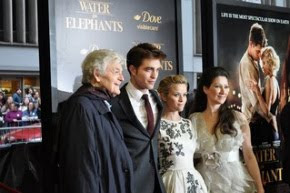 She goes to say that, despite captivating legions of teenage girls everywhere (along with most of their mothers), Pattinson maintains a respectable on-set ethic. "He's so professional," she continues. "He comes to set with no expectations or attitude. 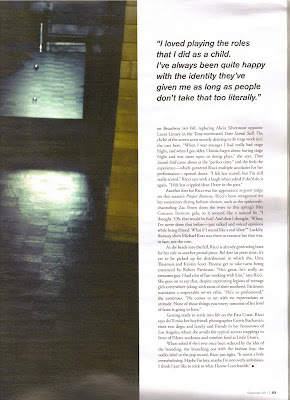 None of those things you worry someone of his level of fame is going to have." 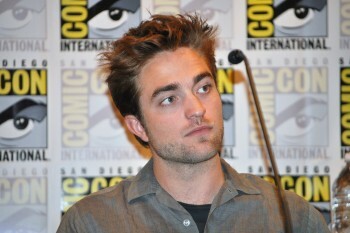 There's still no U.S. release date for Bel Ami. Unbound Captives: Looks Like It's Still New Mexico! 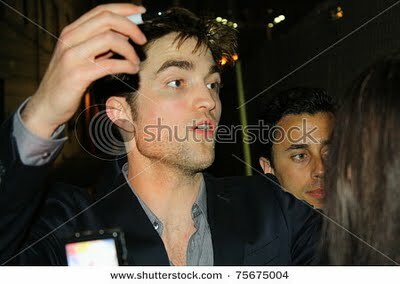 'Twilight' Convention Is LA Bound! Thanks to Twilight Lexicon, we can now confirm that the big date Creation Entertainment had teased about, is indeed a Twilight convention in Los Angeles. 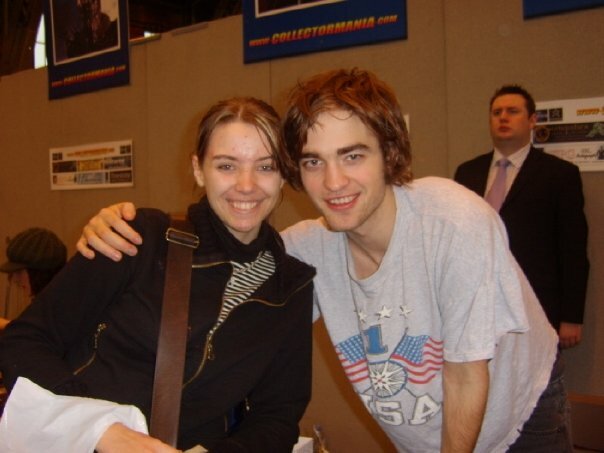 No word yet on cost or who will be attending, but our guess is that this is the convention that Rob will be attending like last year - Stay tuned for more details! Aww.. we love her answer at 2:55. In our experience, Rob has always been a sweetheart when it comes to meeting with fans at various events. The following fan accounts only reinforce that. Thanks for sharing everyone. 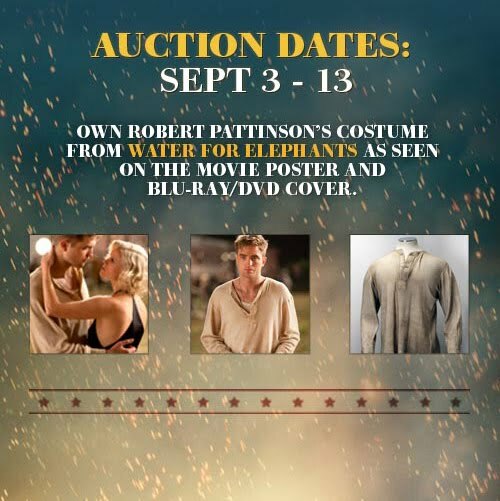 The UK Water for Elephants facebook page was in a giving mood today, not only sharing several stills from the film (some new/some old) - but also giving fans a chance to win the shirt Rob wore as Jacob. And here's that shirt we'd all like to own! - click for details. 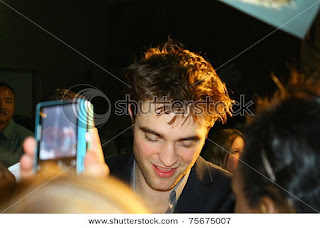 Christina Ricci Thinks Rob Is "Absolutely Lovely"
'Unbound Captives' To Film In The Spring? 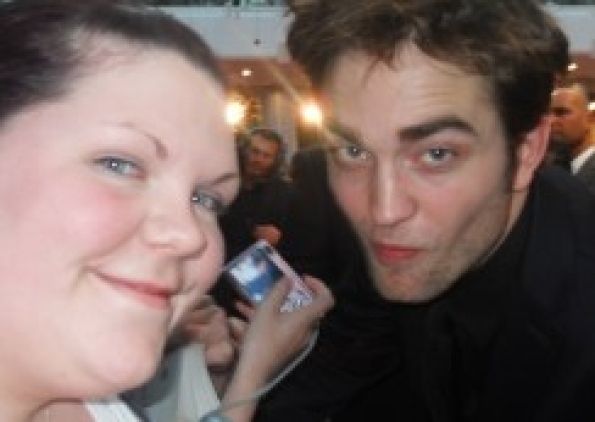 Rob A Big Fan Of Adele! Who Doesn't Want This Dream To Come True? 'Breaking Dawn' Preview Galore in New EW Issue!